Choose your hair, eyes and name! Personalize this adorable Russian boy for use on a variety of customized products! All images are custom made and copyrighted. Unauthorized private or public use is not allowed by law. Personalized Pillowcase with Pillow: Russian Boy Design- ANY LANGUAGE! 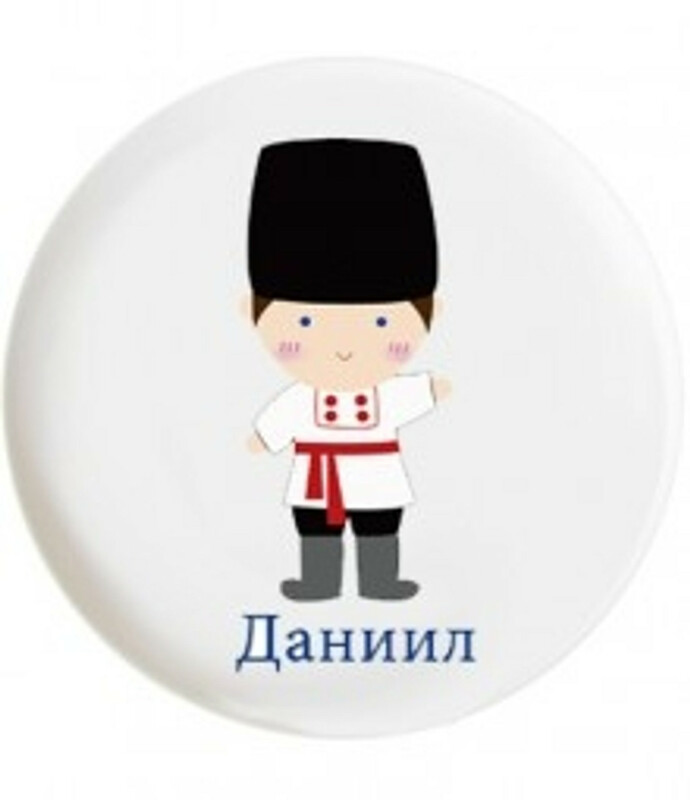 Personalized Dishes: Russian Soldier Design- ANY LANGUAGE!